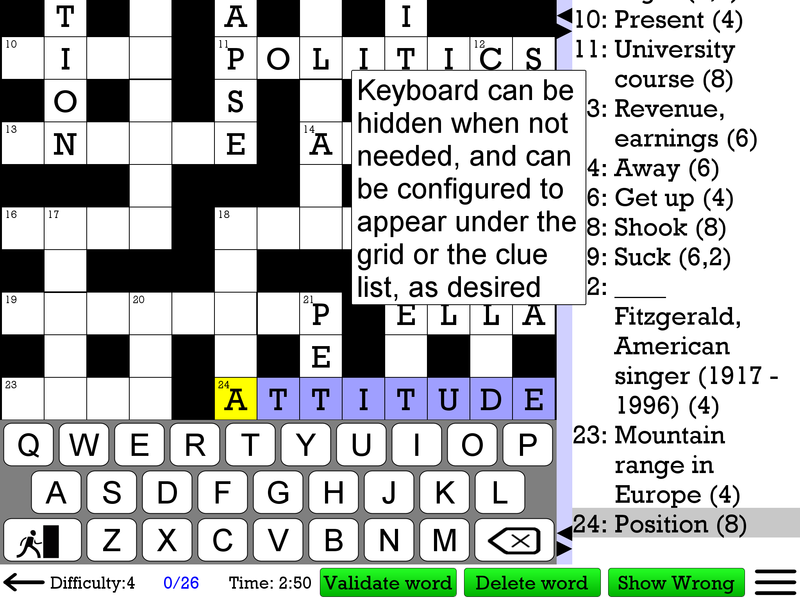 Játssz keresztrejtvények online. 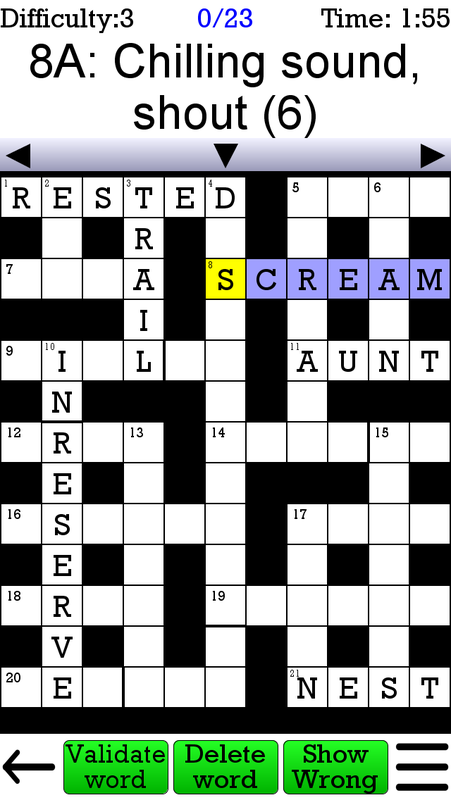 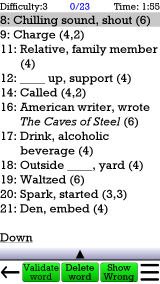 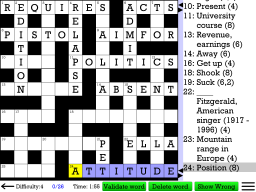 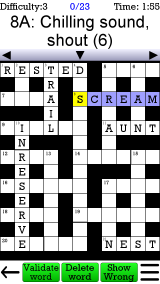 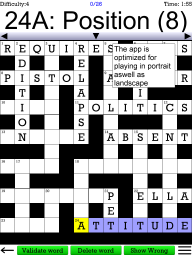 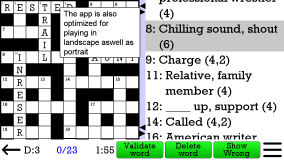 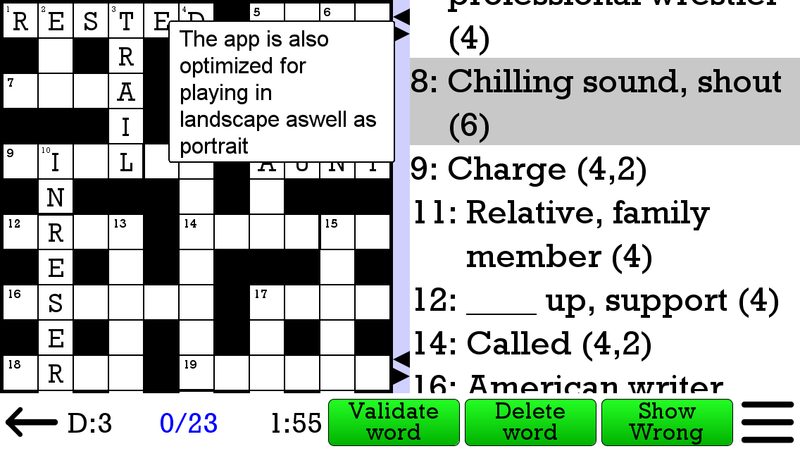 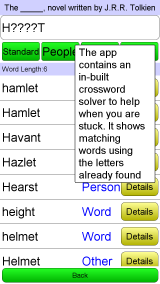 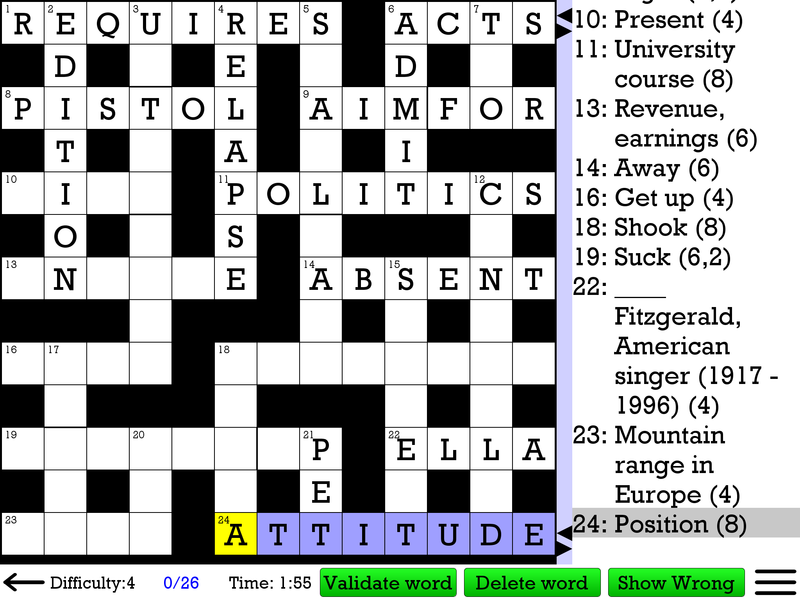 Play an unlimited number of tailor-made crossword puzzles! 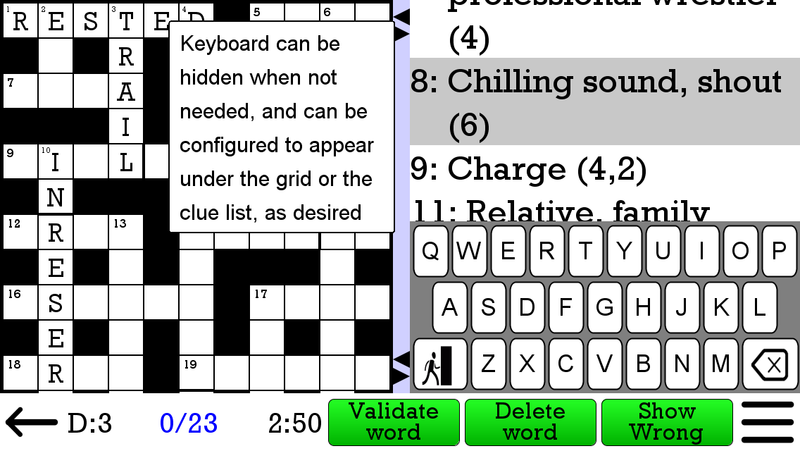 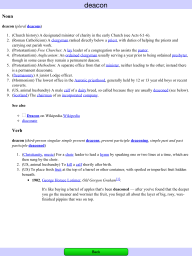 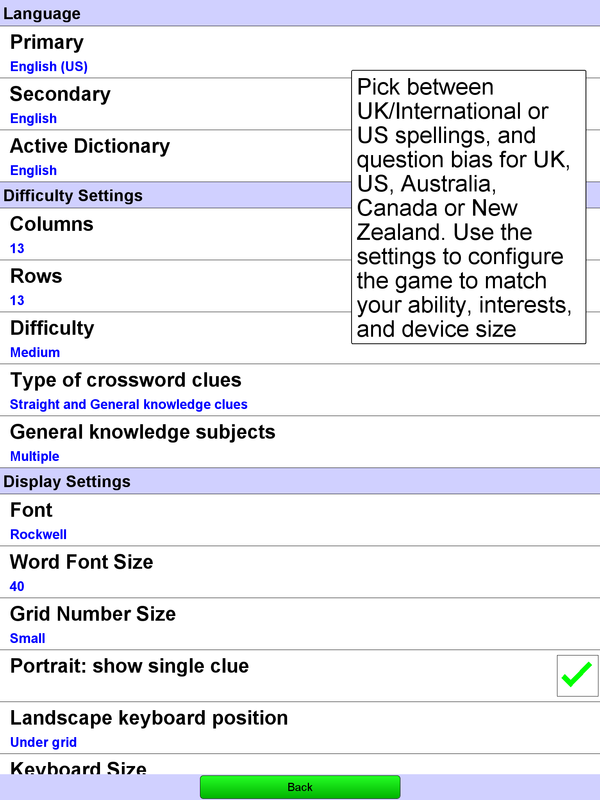 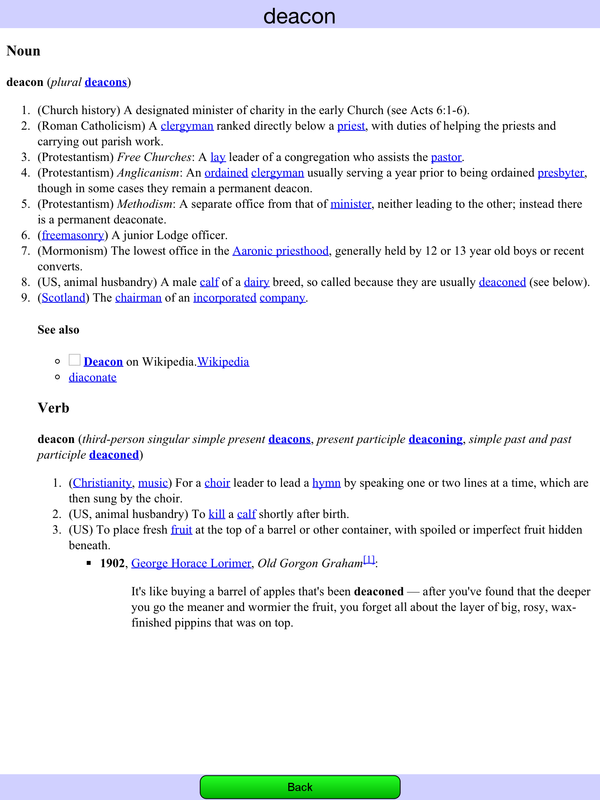 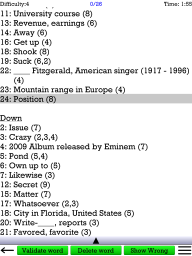 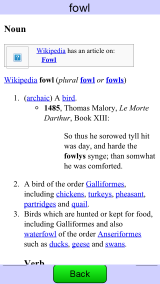 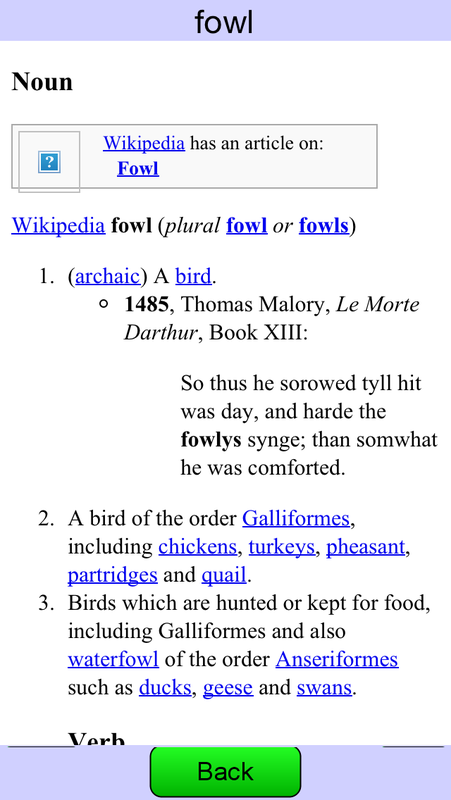 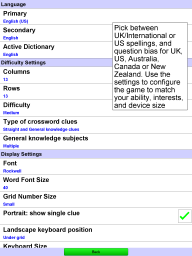 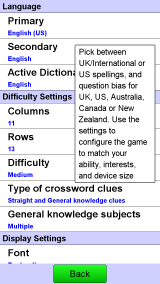 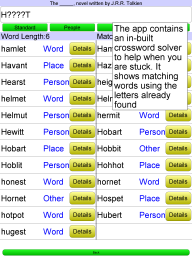 This app contains a database of many thousands of straight and general knowledge clues and answers, so that it can generate unique crosswords based on your own interests, ability and device.